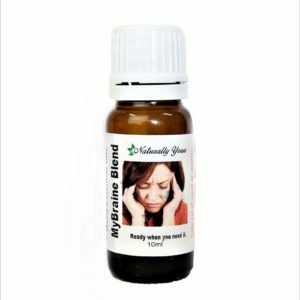 <strong>Tea tree 100% Pure Joy Naturals Essential Oil has gained a reputation for being one of the most useful essential oils available, as it treats a wide range of ailments with swift efficiency. Tea Tree essential oil is also refereed to as melaleuca. Tea tree 100% Pure Joy Naturals Essential Oil has gained a reputation for being one of the most useful essential oils available, as it treats a wide range of ailments with swift efficiency. Tea Tree essential oil is also refereed to as melaleuca. 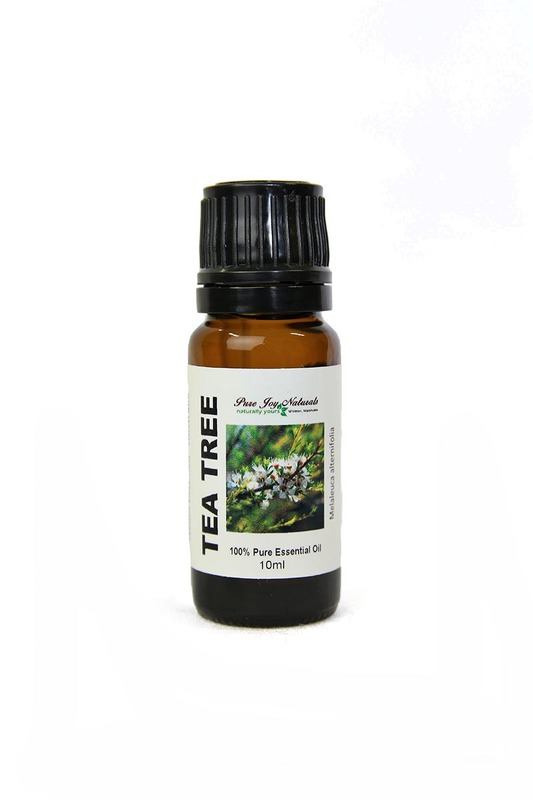 Tea Tree Essential Oil is definitely a must have oil for any household. Tea tree oil, also called melaleuca oil, is made from the leaves of the tea tree plant (Melaleuca alternifolia), a member of the myrtle tree family, which is native to Australia. The name was coined by British explorer Lieutenant James Cook in the 1770s, when he saw native Australians brewing tea using the leaves from the tree. Later on, he brewed his own batch of tea, and gave it to his crew to prevent scurvy. Tea tree oil has gained a reputation for being the “go to” essential oil. It has so many personal care uses as well as for use around your home. <strong>Toothbrush cleaner</strong> – A drop of tea tree oil can disinfect your toothbrush, which is a breeding ground for mold and bacteria. <strong>Mold treatment</strong> – Mix a drop with a cup of water, spray on moldy areas, and then wipe clean. For an all-natural disinfectant, you can also sprinkle a few drops of tea tree oil along with baking soda on your bathroom or kitchen surfaces. <strong>Natural pest control</strong> – The strong smell of tea tree oil naturally repels ants and other insects. We recommend making a natural insect repellent by mixing a few drops of tea tree oil with coconut oil. <strong>Laundry freshener</strong> – Adding a few drops of this oil during the wash cycle will make your laundry smell crisper and kill organisms lurking in your washer. Melaleucea linariifolia (commonly known as snow-in-summer) has an essential oil that is very similar to tea tree. Pure Joy Naturals provides this essential oils guide for educational purposes only and not as medical advice. 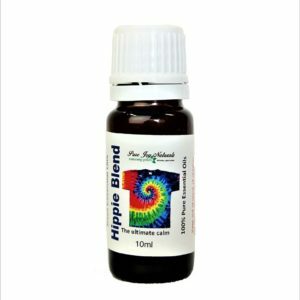 Please consult a qualified healthcare practitioner or resource on essential oil uses, safety and precautions for all essential oils.